This is the all-new Salsa Redpoint. Salsa’s schtick is adventure–getting off the beaten path and reaching far away places by bike. The brand has aligned itself with ultra-endurance athletes who dominate races such as the 2,745 mile Tour Divide and the 1,000 mile Iditarod Trail Invitational on purpose-built bikes like the Spearfish and Mukluk. 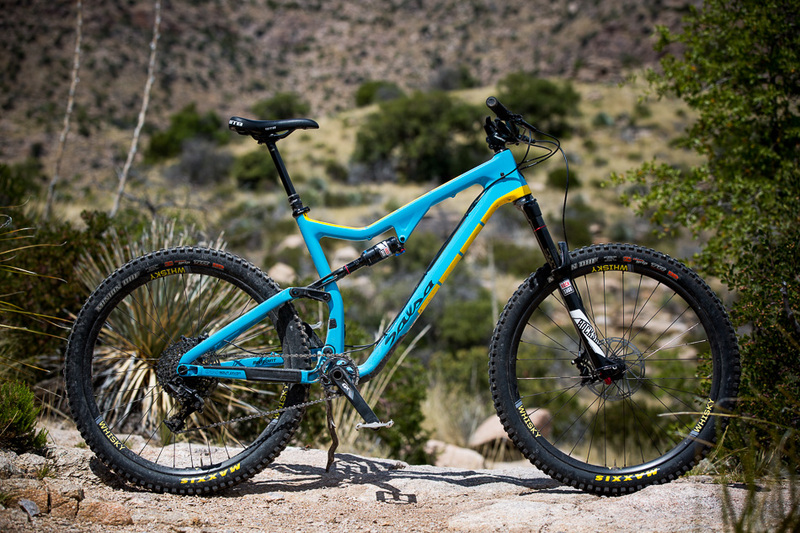 So what does a 150-mil-travel trail bike with 27.5-inch wheels, short chainstays, a long front-center and low-slung bottom bracket have anything to do with the Salsa ethos? 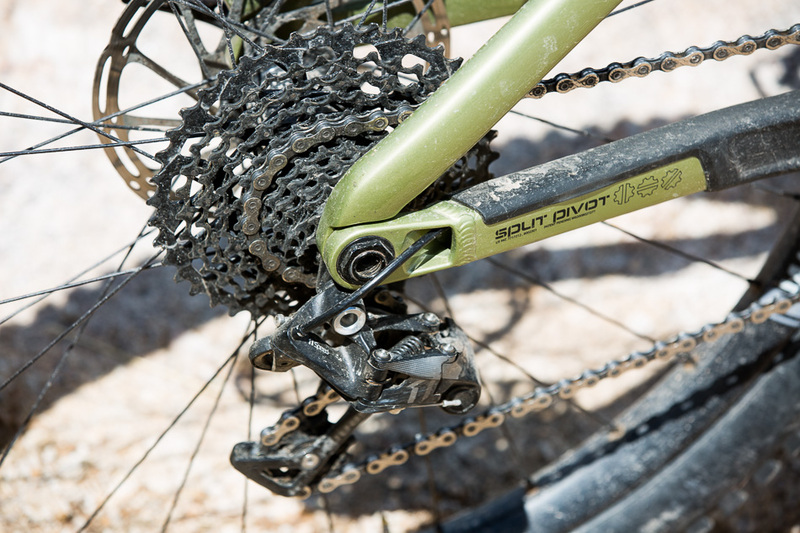 Well, Salsa’s engineers and product managers wondered the same thing–and they made the Redpoint anyway, because, hey, ripping singletrack at mind-blowing speeds counts as adventure too. And some jobs require a bigger tool. Which is precisely why Salsa chose to bring us to Mount Lemmon in Tucson, Arizona. The trails we rode, Bug Springs, Molino Basin and La Milagrosa, are bony, raw, technical, and they’re lined with skin-piercing cactus. 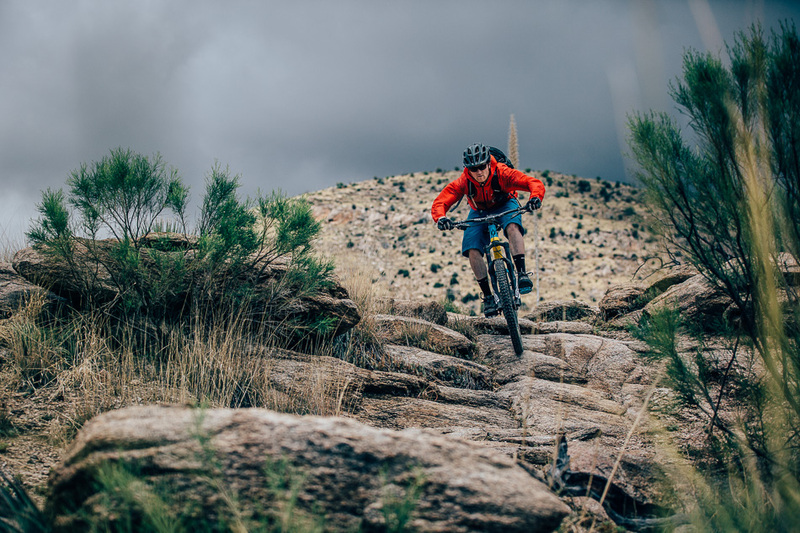 Exposed, sharp-edged rock makes up a huge percentage of the landscape on Mount Lemmon, and the topography allows for steep, chunky climbs and white-knuckle descents that serve up everything from speed, to rock gardens, drops, steeps and switchbacks. Salsa Engineer, Pete Koski, enjoys the fruits of his labor on Bug Springs trail. It’s the kind of trail a 160-mil enduro bike would be at home on, and the Redpoint shined. It’s quick and snappy like a shorter-travel bike, but then there’s 150 millimeters of fork travel and Split Pivot suspension for bigger hits. Since the Redpoint is still a Salsa, and is built with long, loaded adventures in mind, the suspension curve is quite progressive–perfect for hauling gear and also, conveniently, getting rad. The ramp in the spring rate creates a bottomless feel, as well as a mid-stroke that can easily support aggressive riding. 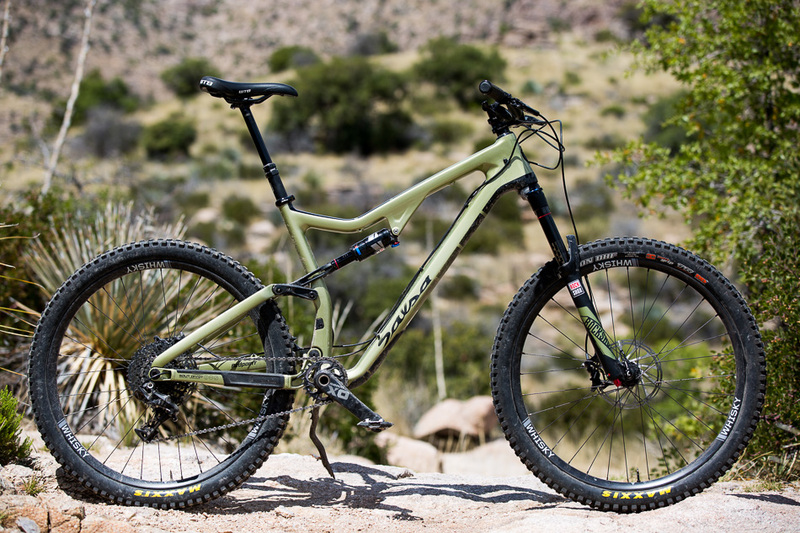 Like all of Salsa’s current full-suspension bikes, the Redpoint climbs exceptionally well. The Split Pivot and shock tune help keep the bike neutral when climbing, and the bike’s 67-degree head angle is on the steep side for bikes in this travel range, keeping the front wheel planted and tracking straight on climbs. Slack head angles are all the rage these days, but I’m a sucker for steeper, more well-rounded bikes. 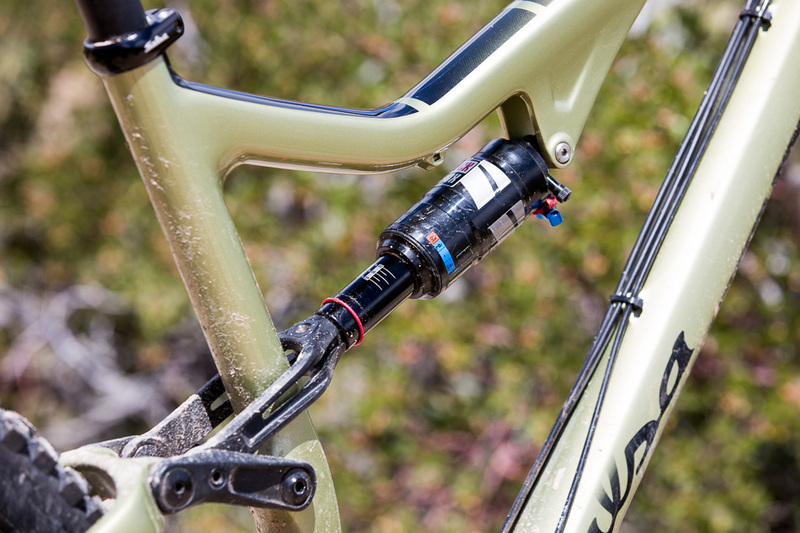 This paired with a long 25.5-inch toptube and short 16.9-inch chainstays on the size large test bike I rode created a stable, planted and predictable ride, even on the steepest descents. Salsa opted to stick with external routing for simplicity. 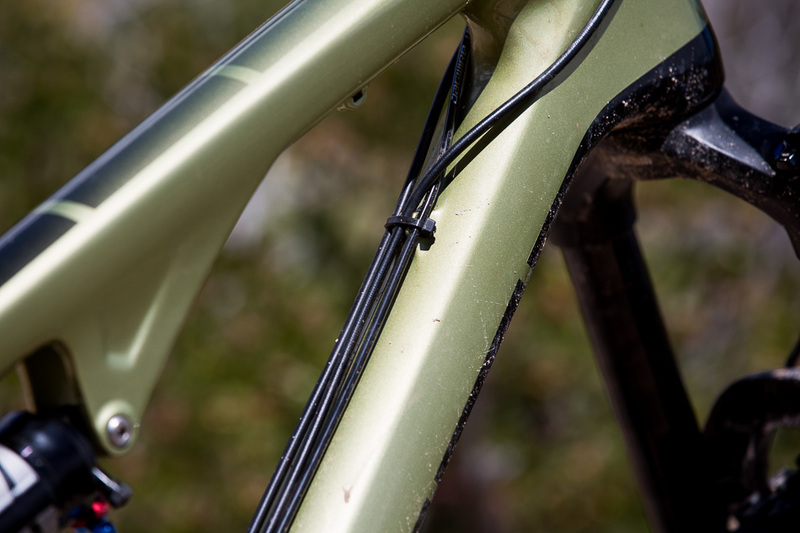 Clips on the sides of the headtube keep cables tight and rattle free. Salsa is offering two carbon builds: one with SRAM X01 and Pike RCT3 for $5,500 and one with a single-ring SRAM GX drivetrain and RockShox Yari fork for $4,500. There’s also one build offered with an aluminum frame for $3,500. All frames have Boost 148 rear spacing and every build is spec’d with a 110×15 fork spacing, so the Redpoint can also fit 26-plus tires. We opted for Maxxis Minions with Double Down casings mounted to Whiskey’s new No. 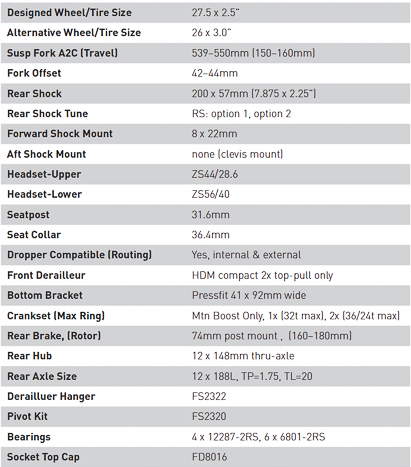 9 41W Carbon Trail rims for our test bikes, but other than that, this GX-spec’d puppy is stock. I figured that the Redpoint would be fun, but it obliterated all of my expectations. 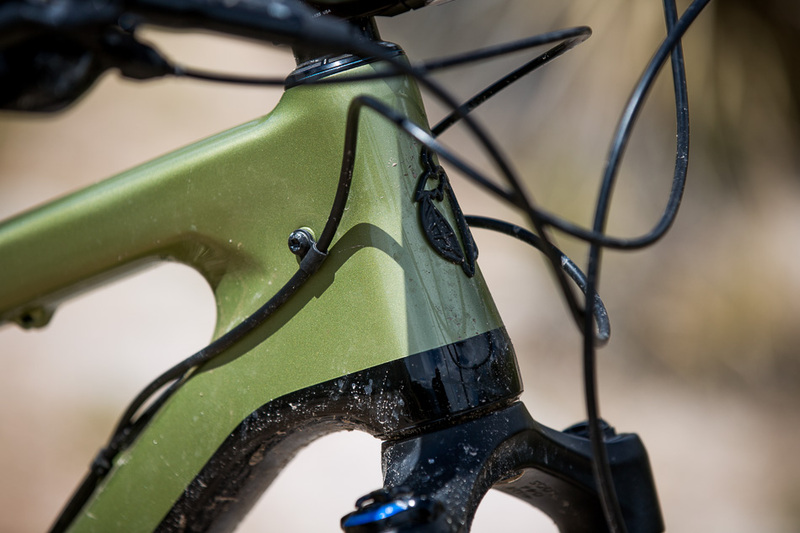 The thing will go toe to toe on descents with any other 150-mil bike on the market, and will out-climb most of them. And when you’re through crushing all your friends, load the sucker up and head out on a bikepacking trip. That’s what we did and it was amazing. Check back for the story on that trip this summer.